UDC793: Travel. Leisure. Pursuits: 1.5 million views on Flickr! Sometime during the night, I hit 1.5 million views on my Flickr stream. Not a log by some standards, but still a big number. 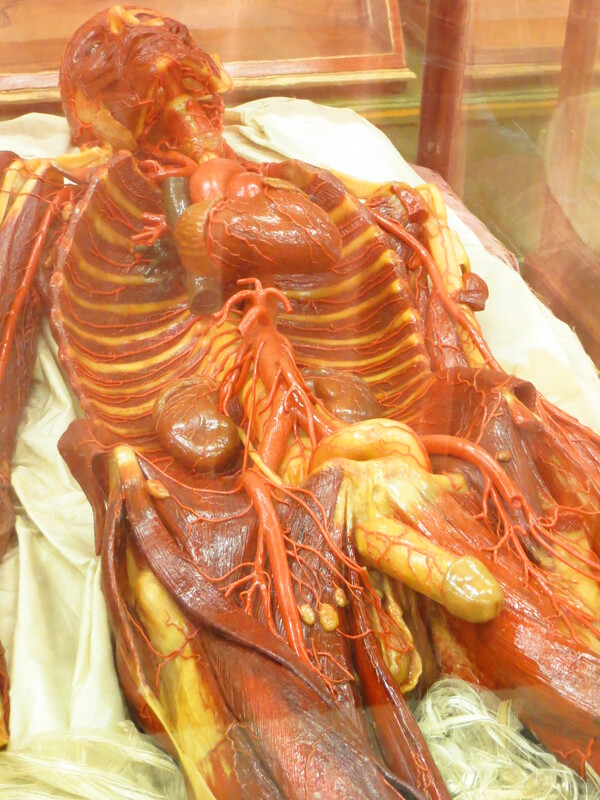 This picture has been a big hit for the past few days for some reason, as are others from this visit to the La Specola: Anatomical Wax collections in Florence in November 2013.